An overlooking site of nature along national road or highway near the city. Many motorcycle riders from Quezon province, Laguna, or Pililla are making a quick stop and rest there due to its beautiful landscape site of nature. 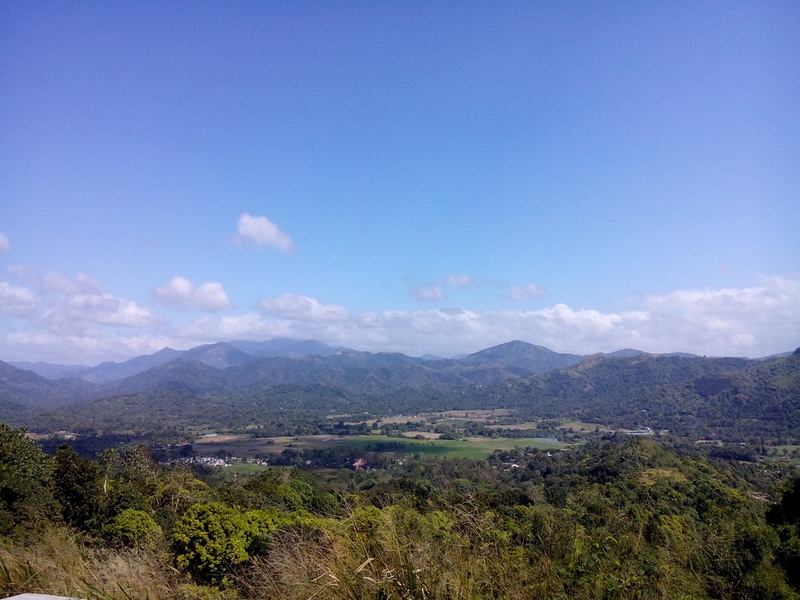 Boso-boso Overlooking is located in Brgy. San Jose, Antipolo City, province of Rizal near Boso-boso Highland Resort.